Hi, first, sorry for my English, it is not my native language. 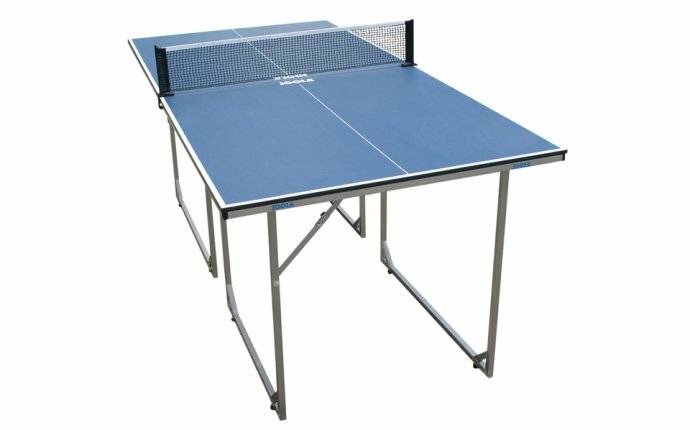 I didnt build it with MDF, instead I used a 15 mm composite wood (here we call it compuesto, i dont know which is the exact name in english), I had to buy 2 pieces and ordered to cut custom size to fit the table tennis table officiall specs. The frame and table legs was made with 1x1 inches square metal tube and some metal hinges and wheels, I cut and soldered it at my fathers garage.